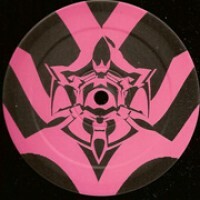 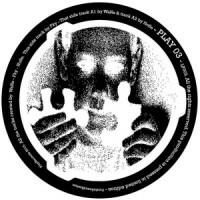 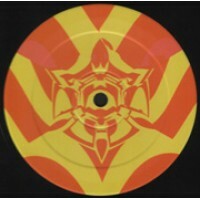 Artist : Wans, FKY, Nose style : Tribe Number of track : 3 Format : 12" Label : Pu.. 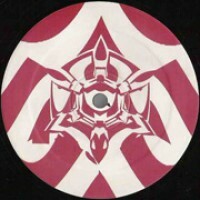 Artist : Pociashanty style : Hardtek Number of track : 2 Format : 12" Label : Proj.. 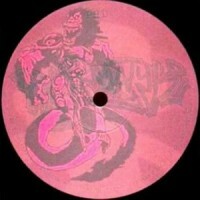 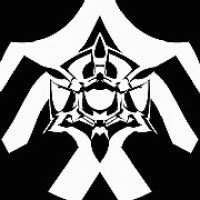 Artist : Alifer, Zside, Format C:\, Sparks style : Hardtek, Tribe Number of track : 4 For.. 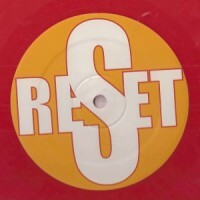 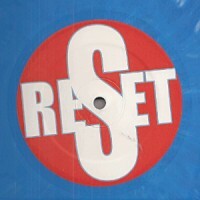 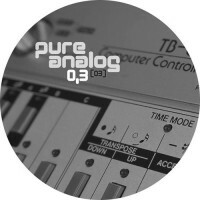 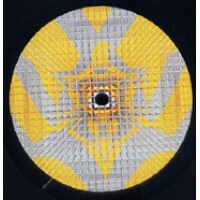 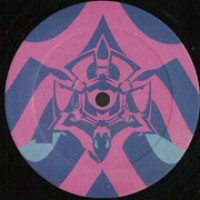 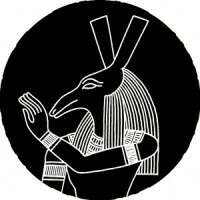 Artist : FKY style : Tribe Number of track : 4 Format : 12" Label : Rebus Count.. 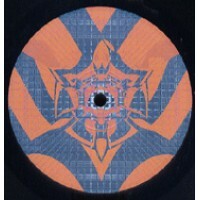 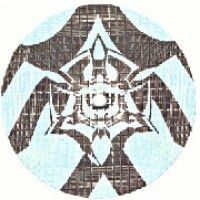 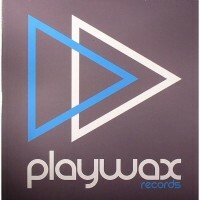 Artist : FKY style : Tribe Number of track : 2 Format : 12" Label : RPS Country.. 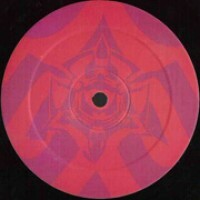 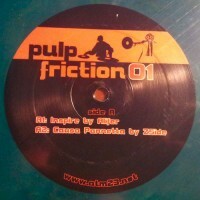 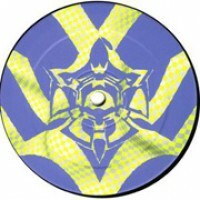 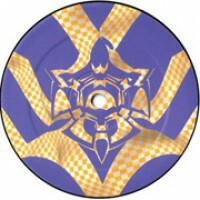 Artist : FKY style : Tribe, Techno Number of track : 3 Format : 12" Label : RPS ..